Air vents or ducts are required when you install heating, ventilation and air conditioning and openings through which heated or cooled air passes. 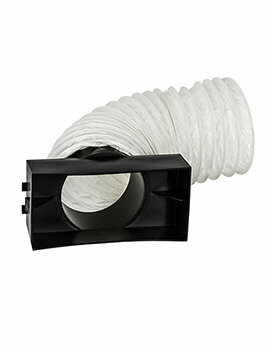 Air ducts serve as a circulatory system of your home, and therefore, these vents are an integral part of any heating or cooling system. Our fixed ventilators are designed to be used in areas of combustion such as boiler cabinets and other appliances for adequate ventilation. 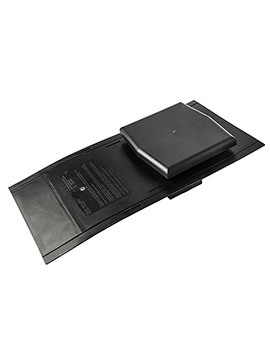 Made from strong and durable material, these are long lasting and also come with excellent finishes. We recommend checking the size before installation. 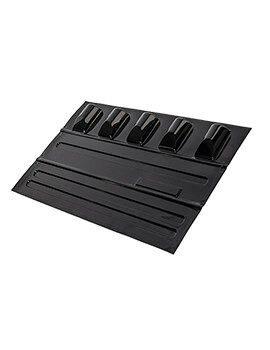 How To Buy The Right Air Vents? Ventilation is one of the most important and basic considerations when planning a new build, updating an older property or installing heating and gas-based appliances. Not only are there obvious safety implications associated with these installations but the correct vent is vital to ensure the comfort and warmth of a property as well as the airflow within. 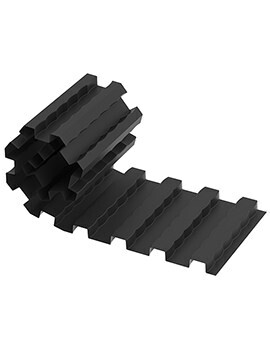 Air vents are available to purchase in multiple forms, for different areas of a building and choosing the appropriate type is essential for maximum performance. The majority of newer builds should already meet modern safety specifications and come with an adequate ventilation system, in all required areas. These can, of course, be added to, or replaced, especially when building extensions or outbuildings. 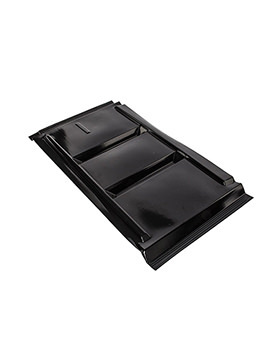 There are a number of specially designed air vents available, for roof and loft areas. This is the highest point of a building and, as increasingly effective modern heating systems are used, the one that often collects the most heat. Loft areas are often already insulated against the cold or heat loss, but it is equally essential to make sure suitable air vents are fitted. Without these, the room will be prone to damp, mould and future damage, so it’s something that should be tackled as soon as possible. 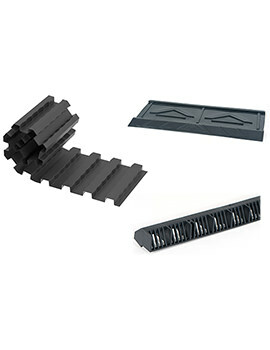 Eaves vents are available to fit in roofing and loft areas and can also be used alongside comb fillers. 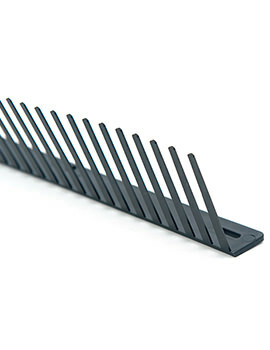 These are, as the name suggests, comb-like in appearance and ensure a steady airflow between the guttering and roof tile area while preventing any unwelcome visitors such as birds or wildlife. There is also a range of air vents suitable for other locations, including an adjustable slider vent option, to control the flow of air and shut it off when not required, preventing unnecessary cold draughts. 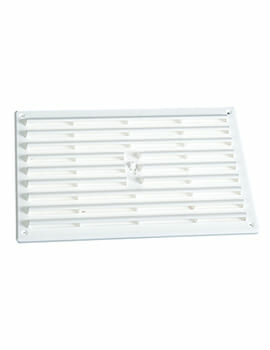 When fitting an external air vent, a louvered design provides a softer, yet effective airflow. This also reduces any direct water entry from rain or harsher weather conditions. In many cases, these units will be fitted with a fly or mesh screen, further cutting down the entry of unwanted insects or small debris. Louvred, fixed position ventilators, are also ideal when used in areas that require permanent safety ventilation, such as gas appliances and boiler units. The use of flush fixings in the ventilation panels gives a smart and streamlined appearance, and they are also available in a range of finishes. Aluminium and plastic-based vents provide a practical and sturdy option, with plaster designs providing a much better alternative for improved domestic, visual appearance.